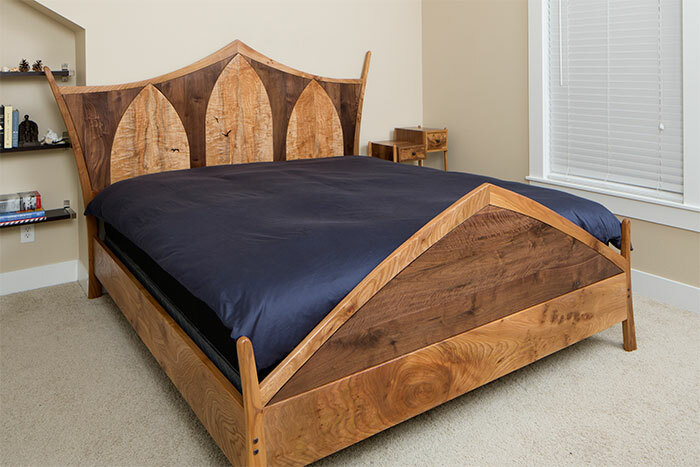 That bed is so insanely cool! It is truly beautiful, excellent job. I concur with Tim, 100% Portland and absolutely awesome! Good to see you doing something you have a real passion for!